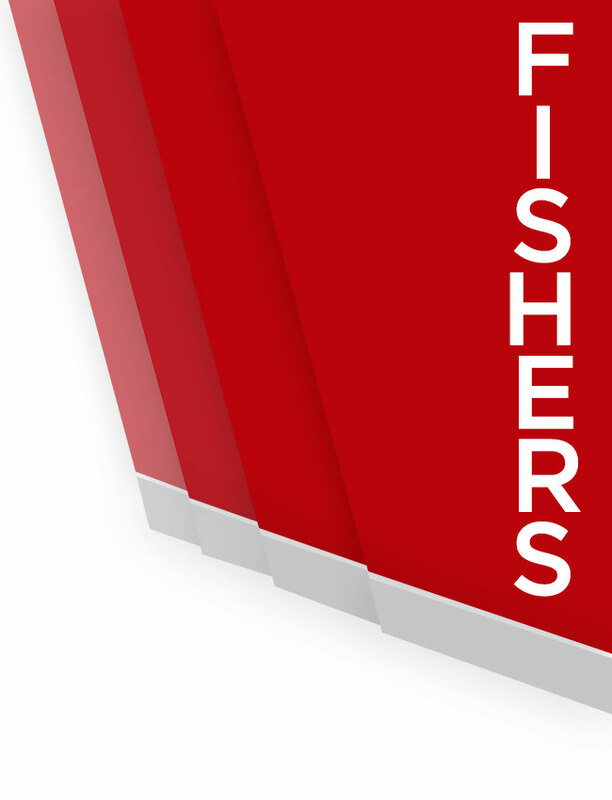 In May 2017, the TigerONE Board awarded approximately $40,000 in grants to the Fishers High School Athletic Department and numerous Fishers High School athletic teams. Specifically, the FHS Athletic Department was awarded $21,000 in grants and 19 different athletic teams received grants totaling over $18,000. The proceeds used to fund the TigerONE Scholarships and Athletic Department and Team Grants came from TigerONE annual memberships and the Casino Night event held in August 2016. Thanks to everyone who supported Casino Night including our primary corporate sponsors Meyer Najem Corporation, Indiana Oral & Maxillofacial Surgery Associates, Barnes & Thornburg LLP, Jensen/Brewer LLC, Heinzman Lights at Night, ARS Rescue Rooter and Honda of Fishers. 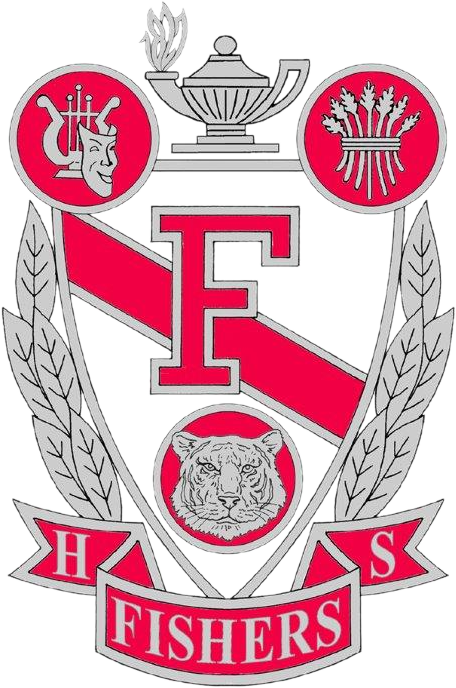 “TigerONE is a vital organization for the current and future success of Fishers Tigers Athletics. They are a tremendous asset to our school and community through their positive promotion of our athletic programs and the student-athletes that they serve,” noted Michael Gaines, Head Girls Basketball Coach. Annual TigerONE memberships for 2017-18 are available at http://fisherstigersathletics.com/ or https://ticketracker.com/store?schoolId=1604. TigerONE is a 501(c)(3) all-sports booster club at Fishers High School supporting all athletic teams and over one thousand two hundred student-athletes. TigerONE is led by a group of parent volunteers and the Fishers High School athletic directors. 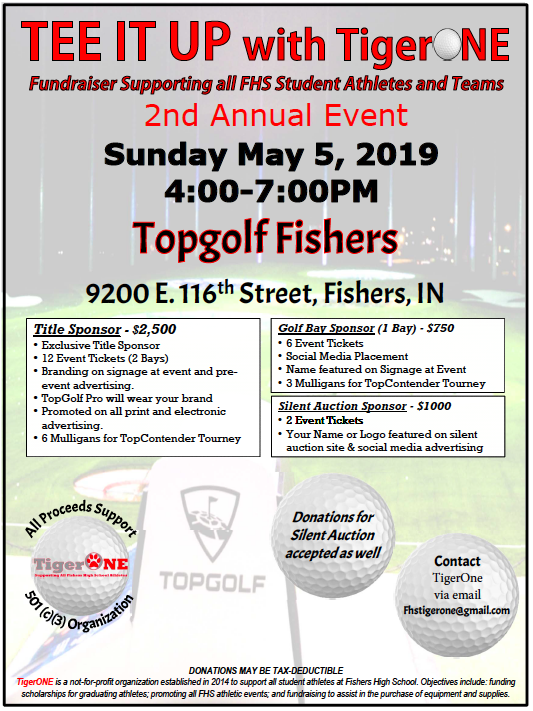 The key objectives of TigerONE are to raise funds to benefit all Fishers High School student athletes, coaches, teams and booster clubs, to provide scholarships for graduating student-athletes and grants for FHS athletic teams. A new camcorder for Wrestling. TigerONE is a 501(c)(3) all-sports booster club at Fishers High School supporting all athletic teams and over one thousand student athletes. 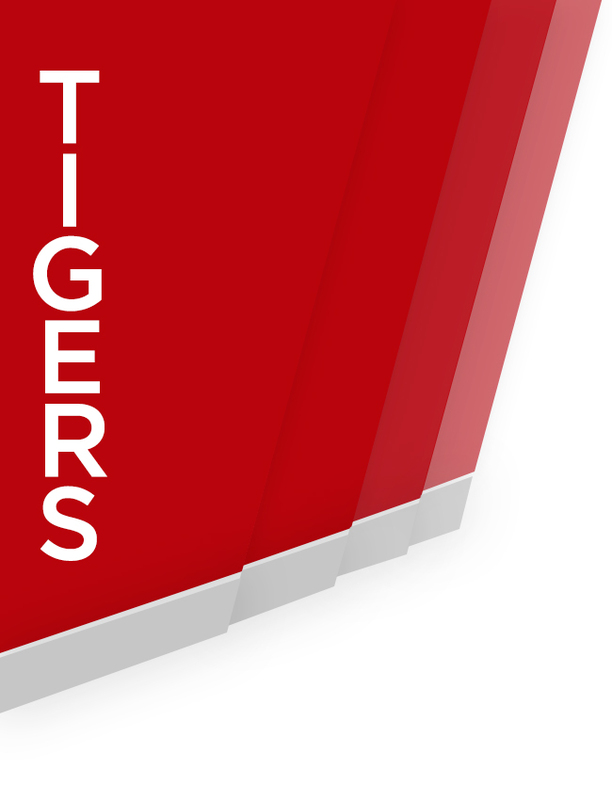 TigerONE is led by a group of parent volunteers and the Fishers High School athletic directors. 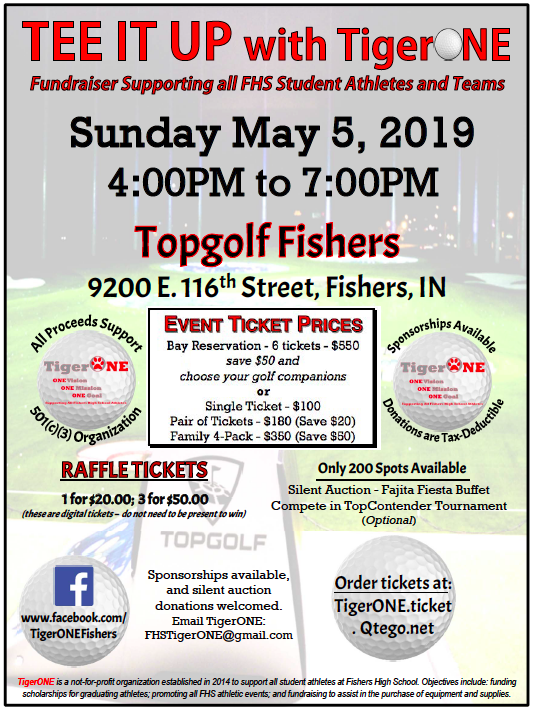 The key objectives of TigerONE are to raise funds to benefit all Fishers High School student athletes, coaches, teams and booster clubs, to provide scholarships for graduating student athletes and grants for athletic teams.